Eden is literally a miracle worker. I have to agree with other users that Eden is the best hair dresser/stylist I’ve ever been to. I had been contemplating going from blonde to dark hair for a while, but was apprehensive. After a consult with Eden, I was ready to take the leap. I’m basically a puppy and hate having my hair trimmed or groomed or anything–Eden is the first stylist I’ve found who I look forward to visiting. Every girl dreams of their perfect day with the perfect hair and make up. Eden definitely achieved perfection on my wedding day and even managed to do updos for my bridal party. She allotted plenty of time and we never felt rushed. 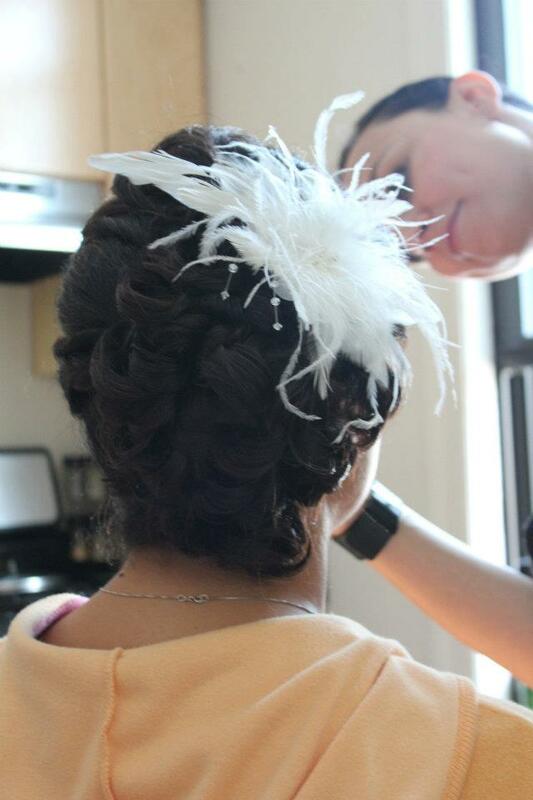 Pricing was extremely reasonable and more affordable than most high end bridal salons in the area. I was so impressed with her professionalism about cosmetics and she answered all of my questions while applying my make up. During my trial session I had no clue what I wanted my hair and make up to look like. After describing the look and feel of my wedding and gown, Eden knew exactly what hair style to create and what color palette to use on my make up. She is such a joy to work with and be around. Her attention to detail proves that she really listens and understands her client. I will never forget the last finishing touch ups she did with my hair and make up right before I left the hotel to go to the ceremony. Even my mom was impressed by this! She made me feel absolutely beautiful and so comfortable and relaxed on my special day. I highly recommend Eden and can’t wait to work with her again. I first came to Eden with dry, damaged, over-processed hair. I have darkest brown hair that has been colored and bleached too many times to count. These 3 Testimonials came from a crew of wacky and wonderful women. 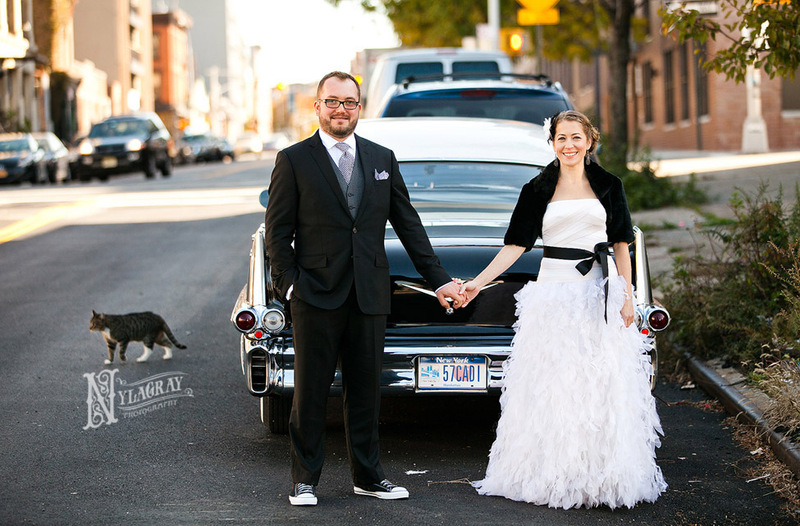 It started with Dionne’s wedding, and soon word of my services spread like wildfire. We keep it in the family! Eden is amazing. End of story. She was nothing but 100% supportive of every crazy question or request I could throw at her and was completely skilled and amazing at handling my unruly mane of curls and creating a stunning bridal hairdo without any of the pretension or drama of the pricier salons. AND you cannot beat the package. She came to my apartment the day of the wedding, brought her amazing and talented assistant and cranked out hair and makeup for myself and 4 bridesmaids … all done with humor and a smile that kept the whole group relaxed. Since my wedding a couple weeks ago, I have had TONS of requests for Eden’s info and with pleasure I’ve been referring her services all over the place. If you’re looking for an affordable option without sacrificing one bit of service and skill, Eden is your woman! Here is a love note from Gabby’s friend Stacy who was at her wedding and looking for an artist for her own wedding soon after. 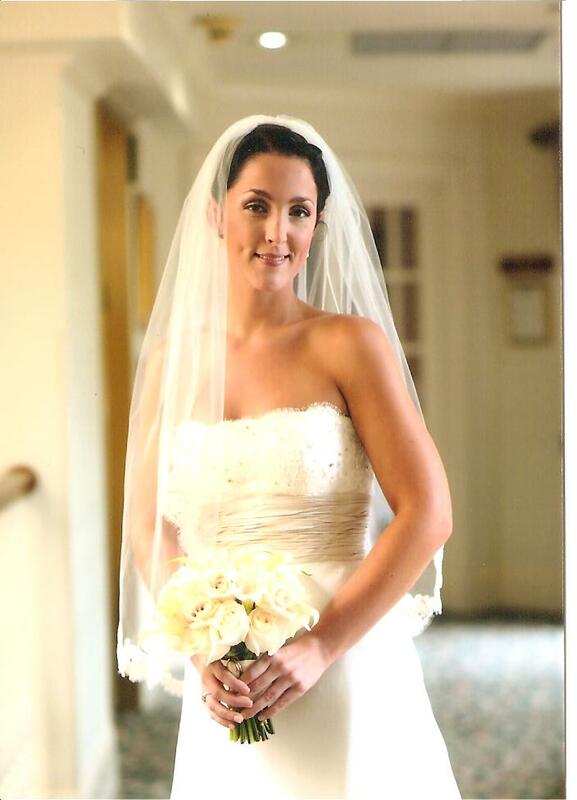 I provided beauty services for Stacy’s wedding as well–good news travels fast! She is the only stylist I’ve ever consulted who knew how to properly treat curly (very damaged at the time) hair and restore my (very sensitive) curls back to health.